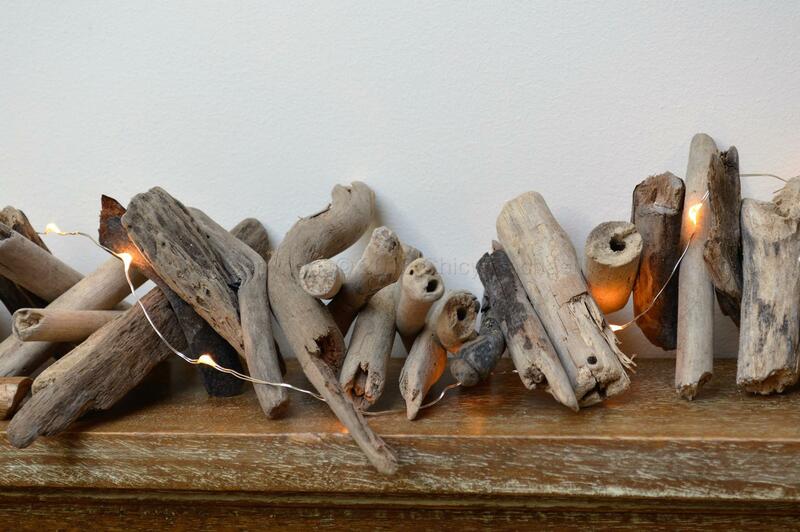 This is a lovely garland of small pieces of driftwood all stung together with a hoop on the end for hanging. 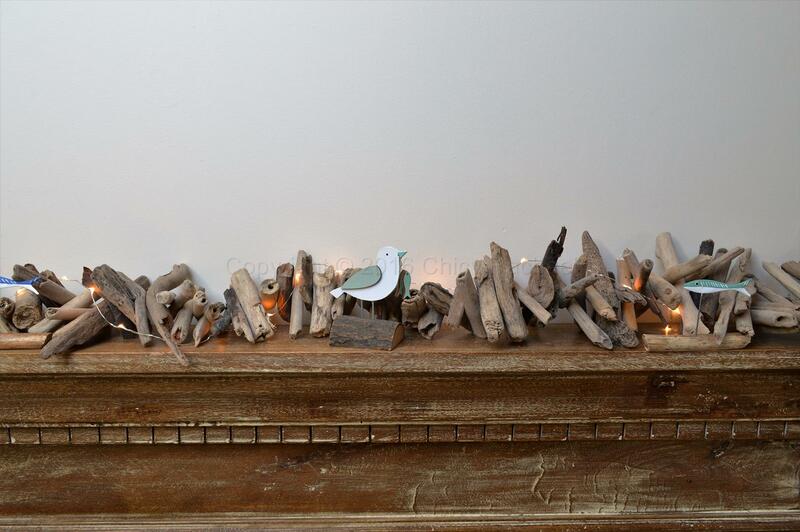 This garland would look great hung up in a bathroom with a beach theme equally would look stunning draped over a mantel piece with shells placed around the wood and a set of rice lights. Please note product will vary from the picture due to the nature of the wood.